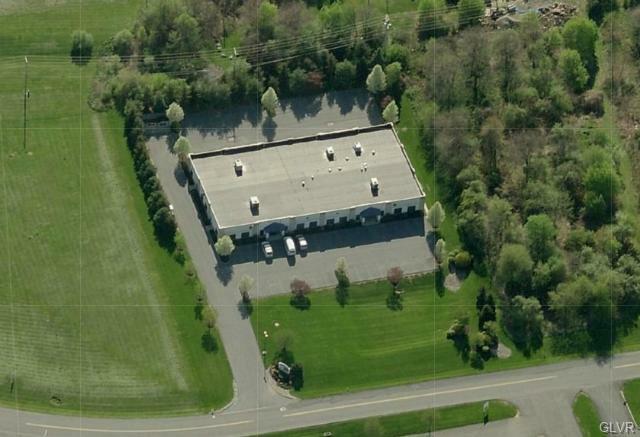 Quality 15,000 sf office building in North Whitehall. 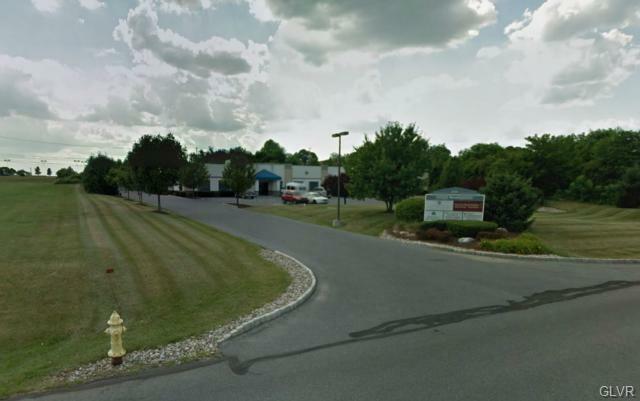 Easy access to Route 309and Rt 22. Ideal for general office and medical users. Currently there are two suites. One is 4,100 sf and the other space is 1,800 sf. Low operating expenses. Open layout, kitchenette, in suite bathroom, and convenient parking.